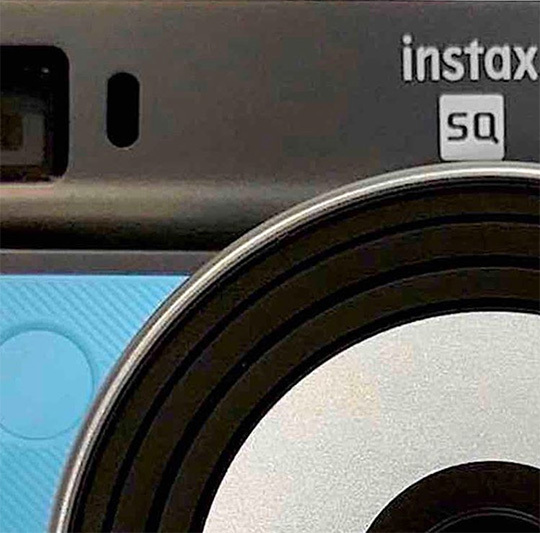 "It's not the first time Fujifilm combined a digital camera with an Instax Camera. 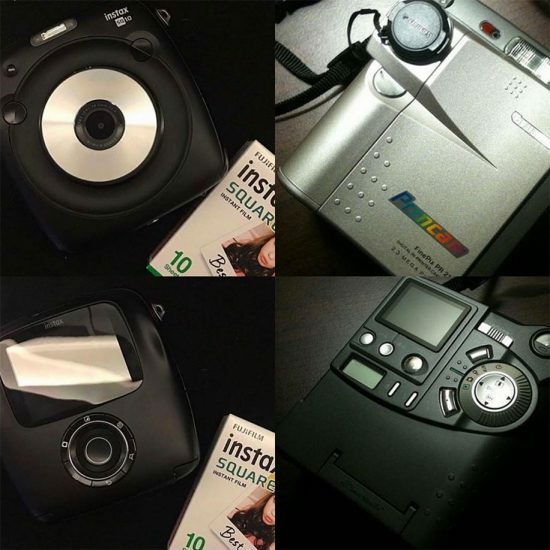 Fujifilm Finepix PR21(1999) vs Fujifilm Instax Square SQ10 2017)"
This entry was posted in Fuji and tagged Fuji Instax square format camera, Fuji SQ Instax square camera, Fujifilm Instax Square SQ10 camera. Bookmark the permalink. Trackbacks are closed, but you can post a comment.